Purchasing a second home takes plenty of financial and mental planning. Beginning with the organization of your budget, assessment of your savings and finally investing in the property of your choice. 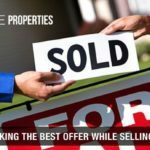 Whether you are looking for some profitable investment returns or a second home, we have a few tips to keep in mind while buying. 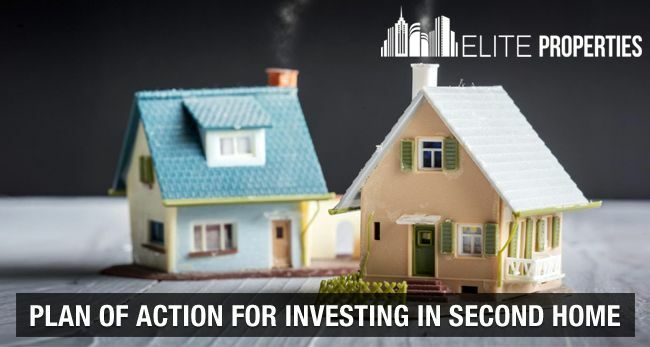 The investor must understand his or her needs while buying a second home – a good investment only suffices on proper planning. Asking questions like, Why do you need a second home? Where do you want it (in terms with the location concerned)? Are you looking for profits out of this investment? What type of home do you want to buy? - will help in understanding the requirements better. Factually, there is a thin line between investments and expenses. No buyer would like to exceed the limit of expenditure while thinking of an investment. Further, needs to can differ from an individual buyer or a family – considering who the buyer is. Inclusive of factors such as cost, location, and maintenance of the home relies on the amount spent. One of the most useful tips to invest in a second home is planning on the budget. While many expenditures depend on a single income source, it is essential for a person to get the stats right. Now, you might want to tally your budget by calculating all the foreseen expenses, which are basic home utilities, repairs, plumbing, maintenance, property taxes and also mortgage rates. The cost of repair also depends on the type of home you are currently living in, whether it is a condo, a duplex, a bungalow, townhouse, etc. If you are planning to buy a second home, it essentially becomes a point to optimize your savings. The savings in the bank helps in making the down payment of the second home, giving an idea on how many EMI’s you might obtain in the coming future with added interest rates. The lenders will have a look at your past purchases like car loans, student loans, etc. including credit card statements to make sure you have no debts to repay. 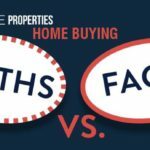 To qualify for a second home mortgage, the buyer should not surpass the limit of a certain percentage on the pretax income. While doing research always have a look at the markets online, there are smart money and budget calculators that help in deriving the approximate debt. Such online platforms show how much money one can afford for the down payment of a second home. Unlike others, you might also want to make a down payment of your second home in the combination of savings and a loan. The higher the down payment, the lesser would be the loans’ repayment amount, the least amount is of 20% that has to be paid by the buyer in regards with purchasing price of the home. As the percentage might be on the higher side for some people, channelizing your payments according to the ratio is important. Following points like, borrowing an amount against the life insurance policy, refinancing your car and using the equity in your primary home are some of the best options available. It is always very strenuous while applying for the second mortgage loan as the verification processes are much strict. As you are applying it for the second time, credit score requirements are slightly higher for the second home than for the primary one. A buyer’s debt-to-income requirements are based on the size of down payment and credit score. Determining an affordable mortgage, inclusive of the hidden costs is also a point to be stressed. Other options like FHA, VA USDA, HELOCs, and conventional mortgages are also available for you to make the right decision at the first place. Investing in a second home is quite tricky, an experienced realtor will always help you understand the market better. 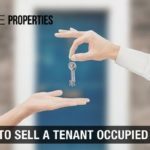 The advantage of hiring a real estate agent in NYC provides you with a wide range of properties in your location. There are many benefits of having a real estate consultant at your side. After you have hired a consultant, you won’t be doing the research on your own. Less is more – as you cut down the burden of paperwork and legalities, everything becomes a fair play. One must read the clauses carefully prior approval and further proceedings. 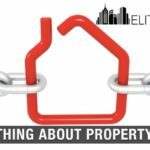 If you are thinking of buying your second home and looking for assistance, you can get in touch with reputed real estate company in NY like ‘Elite Properties’. They will definitely help you find an apt solution for real estate related issues. 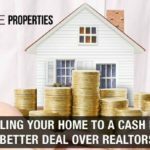 Why Selling Your Home To A Cash Buyer Is A Better Deal Over Realtors?